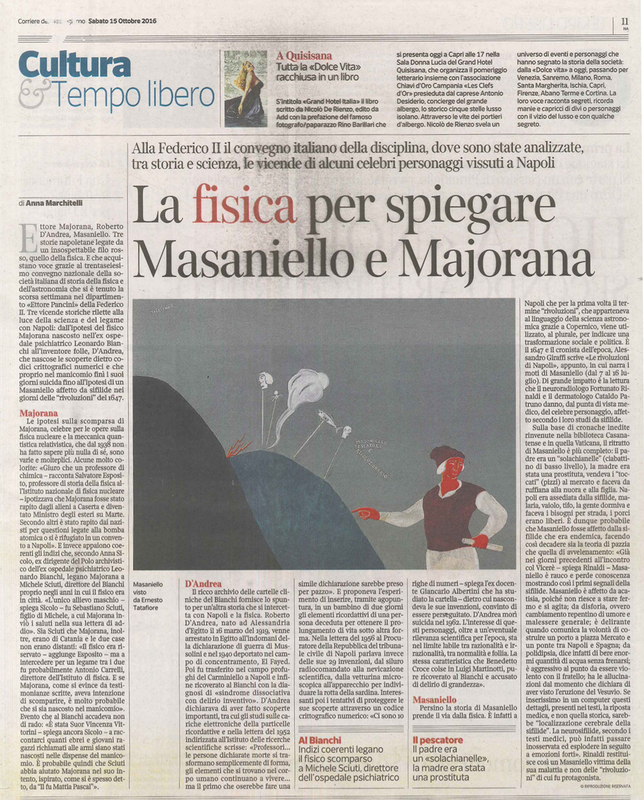 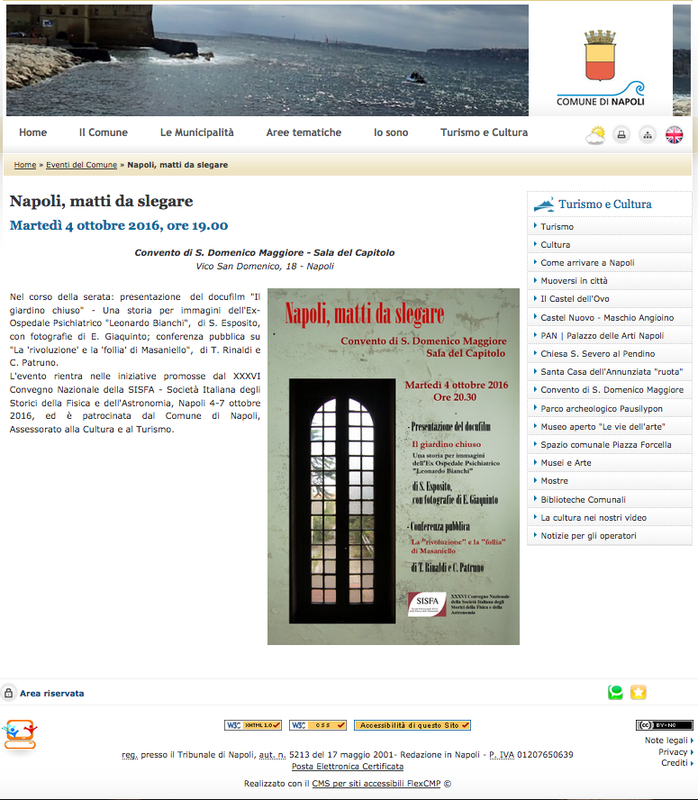 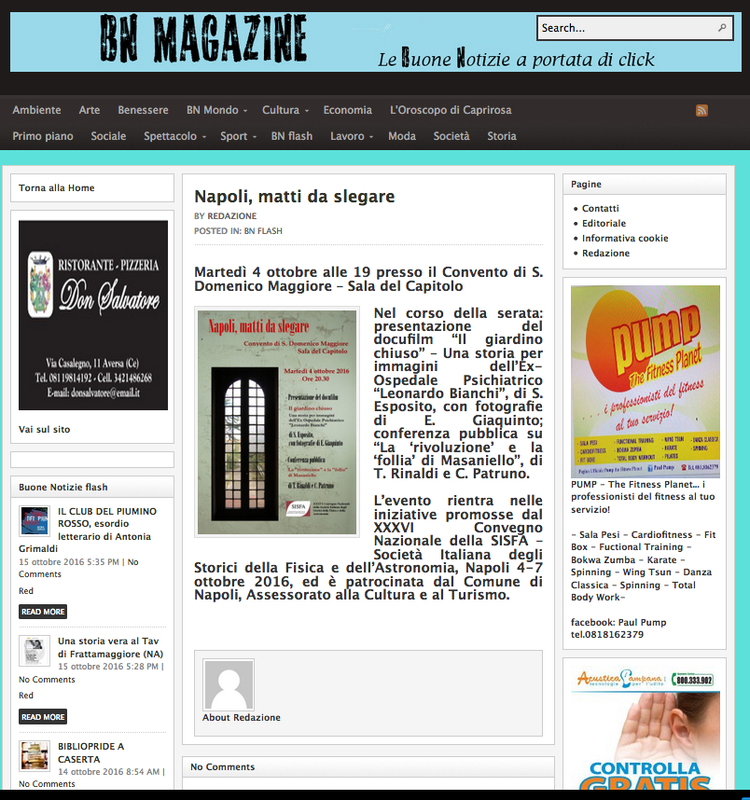 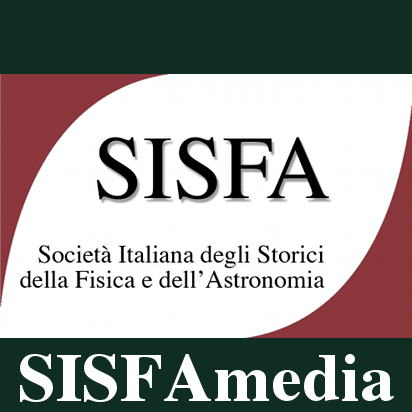 The 36th annual Congress of the Italian Society for the History of Physics and Astronomy (SISFA, Società Italiana degli Storici della Fisica e dell’Astronomia) will take place in Napoli on October 04- 07, 2016. 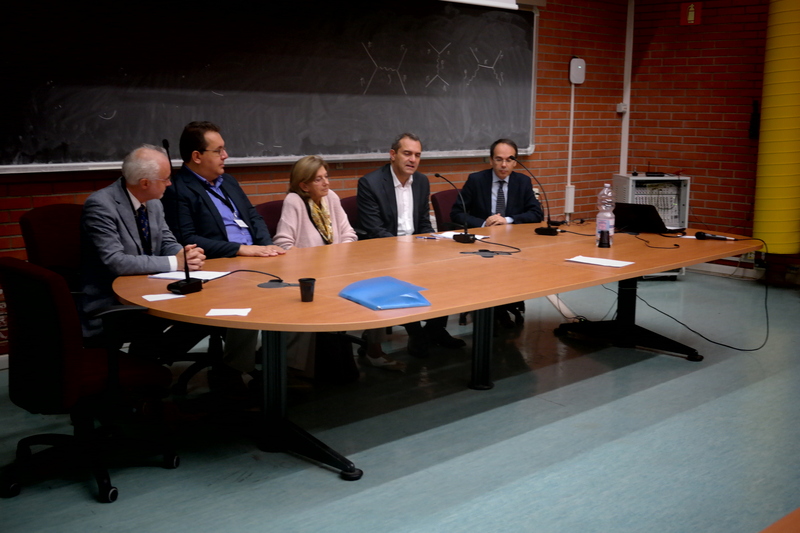 The main venue of the Congress will be the Department of Physics “Ettore Pancini” at the University of Naples “Federico II”, Complesso Universitario di Monte S. Angelo. 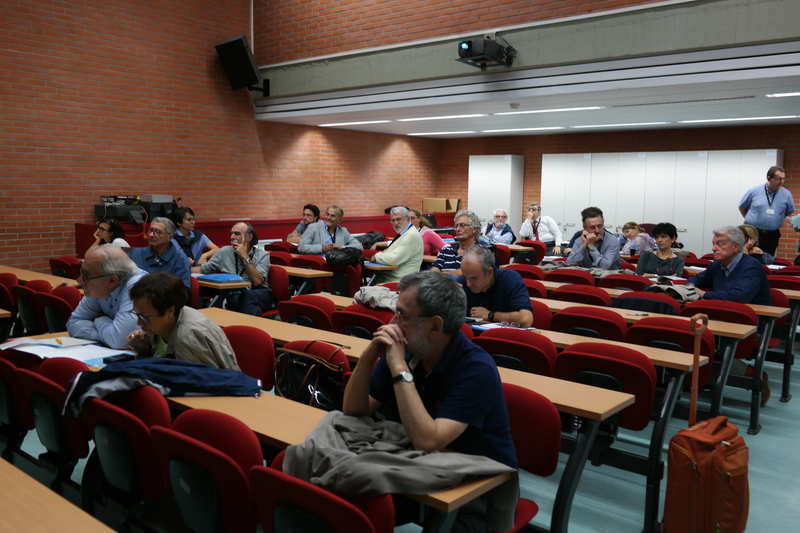 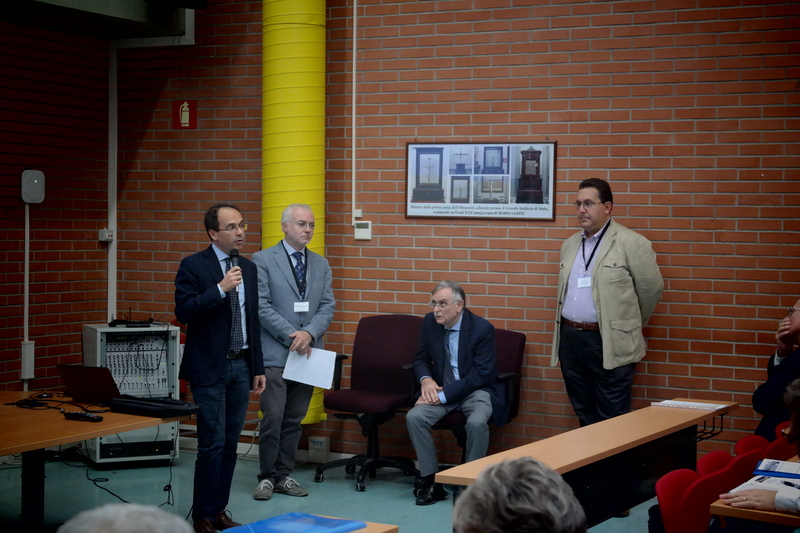 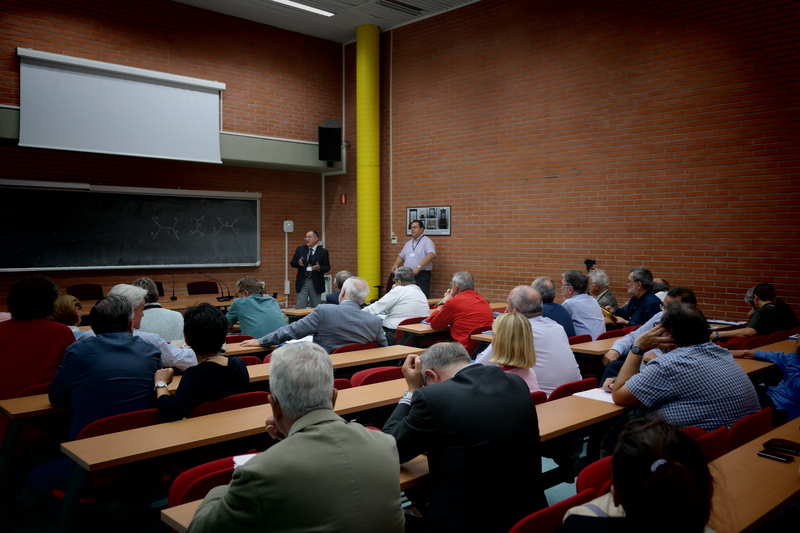 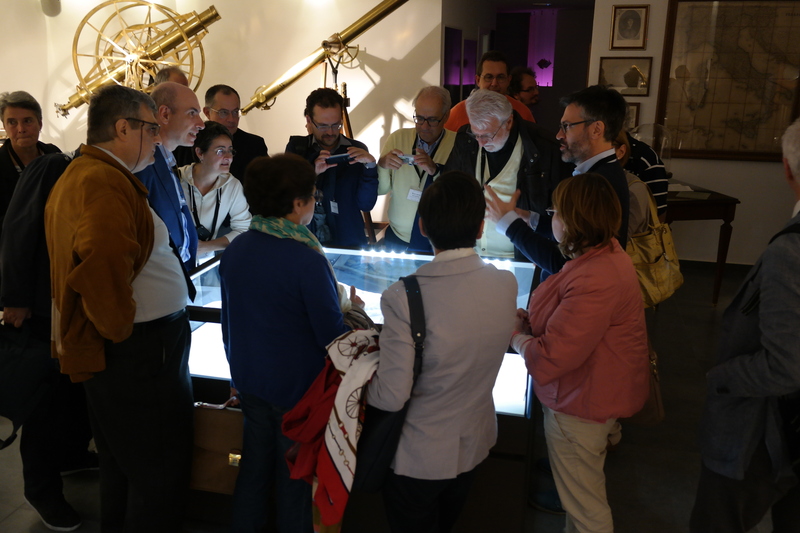 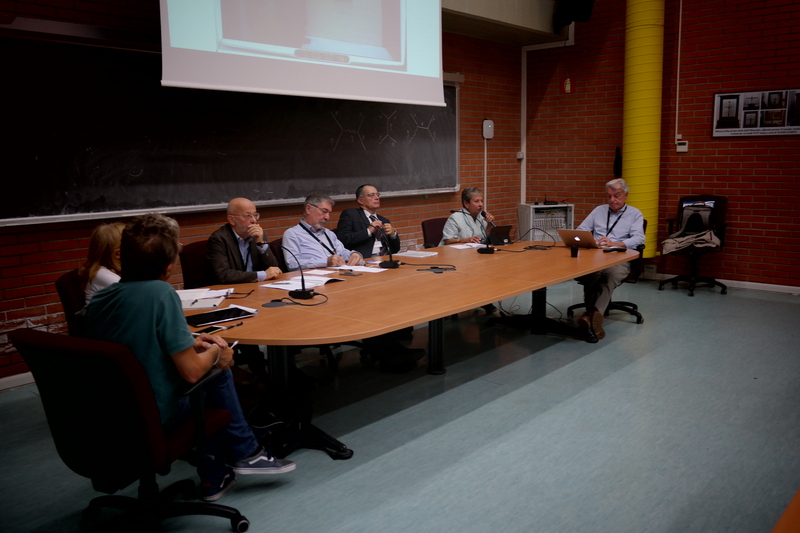 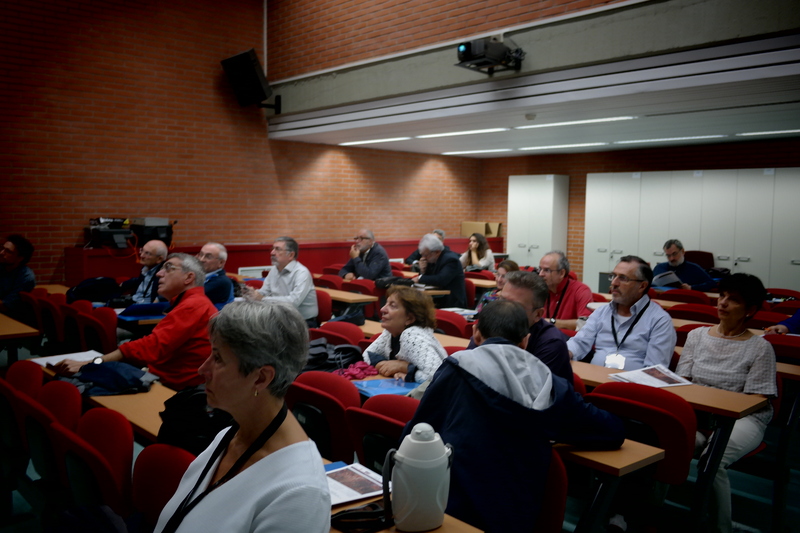 Continuing the series of SISFA annual meetings, the Congress aims at promoting the study of the history of physics and astronomy in Italy. 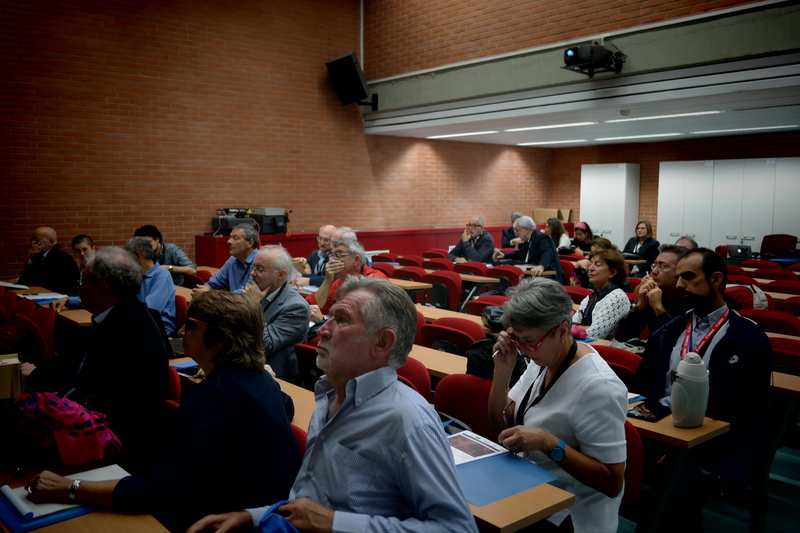 At the same time, it provides an opportunity to strengthen old and establish new links among the members of SISFA, the members of other scholarly societies and researchers working in the same and in related fields. 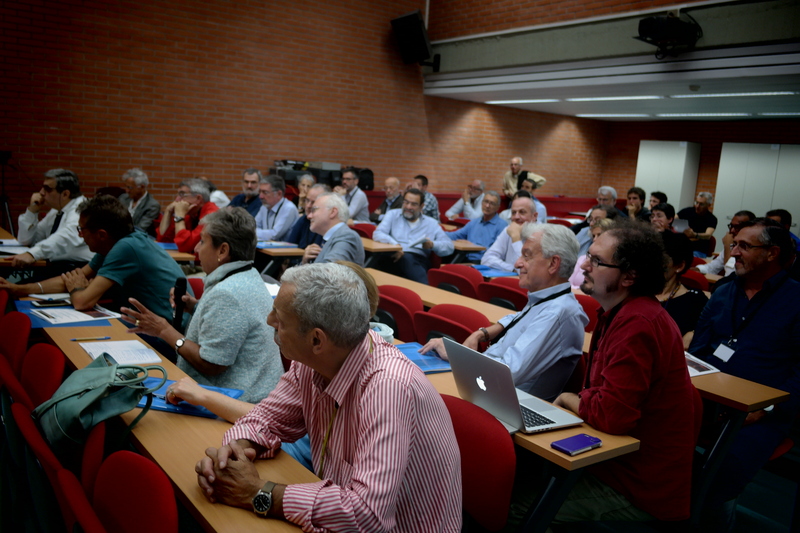 Historians of physics and astronomy are therefore invited to participate and the invitation is extended to all interested scholars. 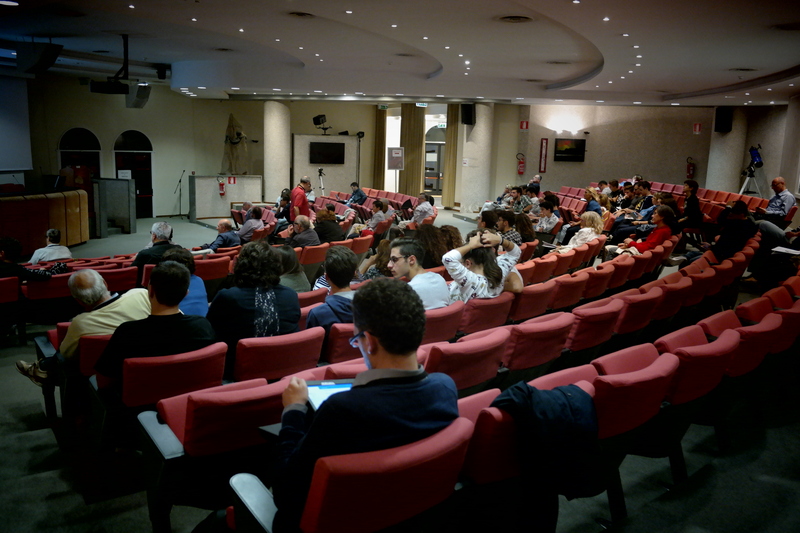 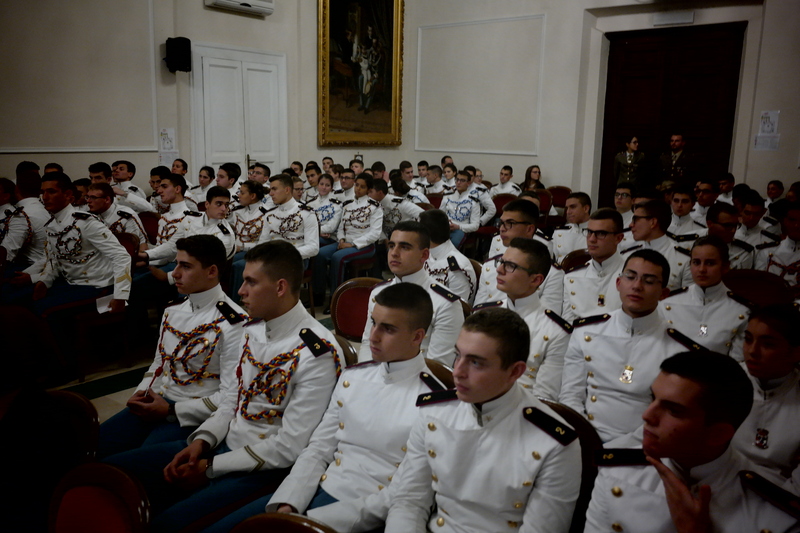 The Congress will host invited talks and communications. 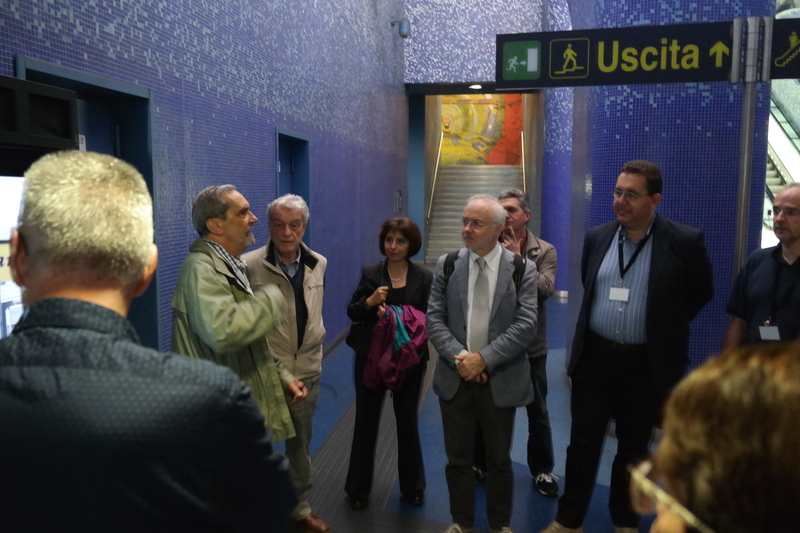 Various initiatives will also give participants the opportunity to get acquainted with the scientific and historical heritage of Naples. 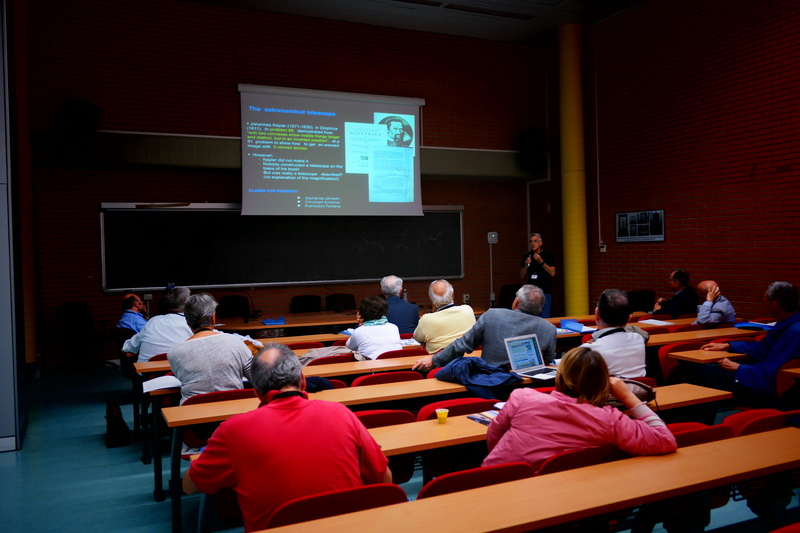 A session will be devoted to the centennial of Einstein’s theoretical prediction of gravitational waves and to the recent experimental discovery of them. 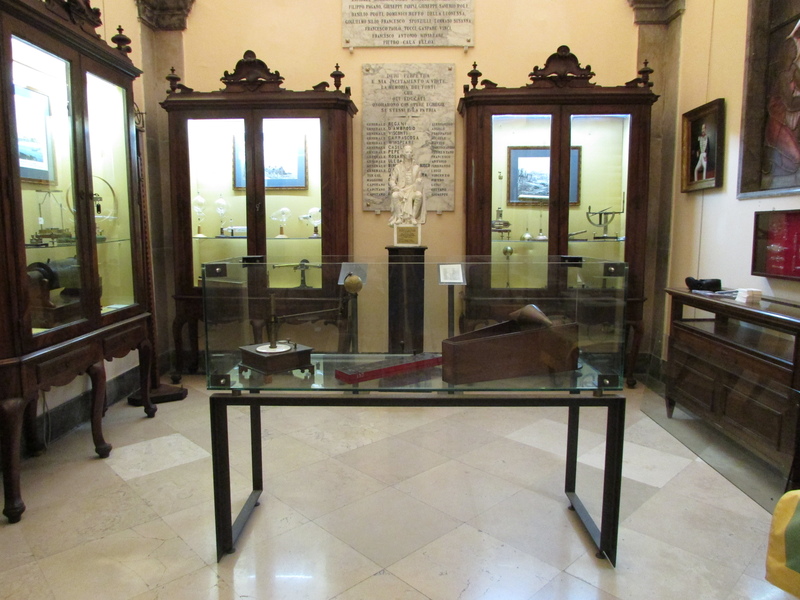 Other special sessions: “Giuseppe Saverio Poli (1746-1825) and the development of Science in Southern Italy between the Eighteenth and Nineteenth Centuries”; “Historical Collections of Scientific Instruments in Naples and Southern Italy”.